What if a magical touch meant leaving everything you loved behind? I was supposed to die. The doctors told me I had only two months to live. That was before I met him. Daylan. He was the miracle cure I had been waiting for. 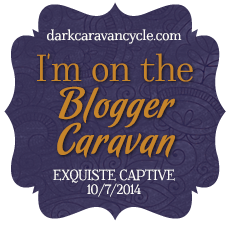 With Daylan, I was no longer the small-town girl with that unexplained illness. I was something more. The fate of a magical world depended on my survival, and I longed to go with him. There was only one thing stopping me. Crossroad Reviews: Welcome back Jenna we are so happy that you could join us again for another round of questions. First off before we begin lets refresh the readers on who you are and what your book is about! Thank you for having me! 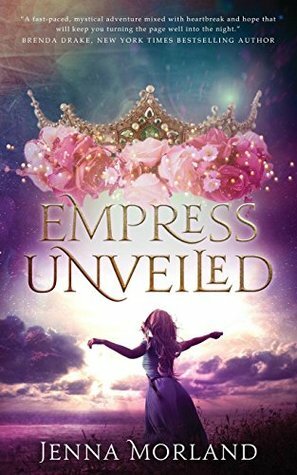 Empress Unveiled follows a 17 year old girl named Swayzi who has been sick her entire life. Doctors have given her only 2 months to live and have sent her home to die. 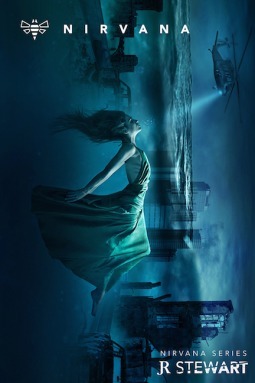 One night, she sees something she shouldn't have been able to see and her life begins to unravel. She starts to get healthier when she meets a new handsome stranger and she learns who and what she really is. 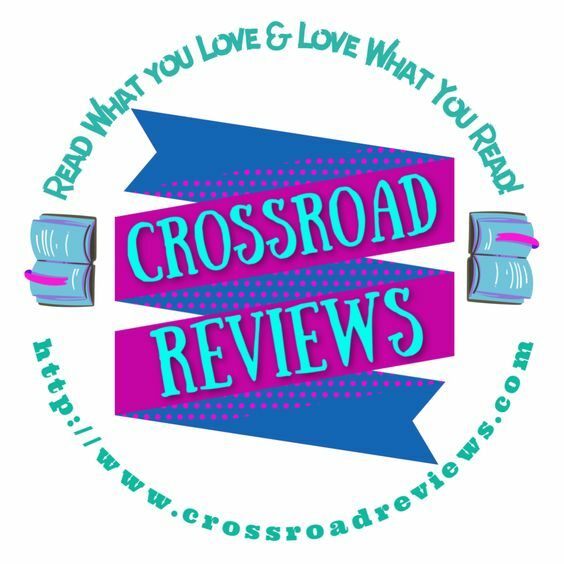 Crossroad Reviews: Do you have plans for a new book? Is this book part of a series? This is the first of a trilogy, I am currently working on the sequel and I love where it's headed! Crossroad Reviews: We all love bookish goodies so tell us What are your favorite bookish items (besides actual books)? Crossroad Reviews: What genre does your book fall under and what made you decide to write that genre of book? 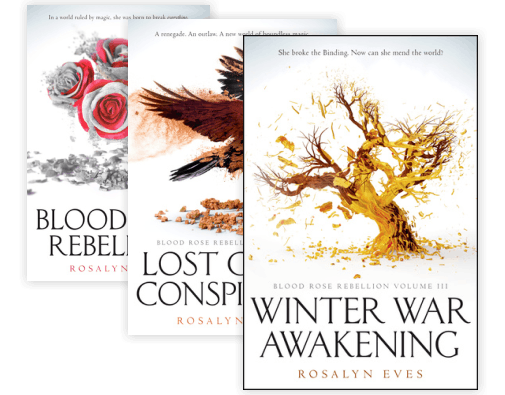 Empress Unveiled is a Young Adult Urban Fantasy. I love YA and I really wanted to write something that was set in the modern world but have other-worldly aspects to it. There is a certain innocence to YA that really intrigues me as well as going through the emotions of discovering who you are. I find it very powerful and fun to write. Crossroad Reviews: Where do you get your book plot ideas from?What/Who is your inspiration? My inspiration stems from many different books and movie characters. Gilmore Girls, Twilight, Fault In Our Stars, Friday Night Lights (Tim Riggens *swoon*), Dawson's Creek, Game of Thrones... So many! Plot ideas just kind of come to me, my imagination is very strange. Crossroad Reviews: Do you have a certain routine you have for writing? ie You listen to music, sit in a certain chair? Always listen to music! James Bay, Ed Sheeran, Passenger, M83, and Kaleo to name a few. I don't have a particular place I write, it can be anywhere if I have my music. Crossroad Reviews: Do you read all the reviews of your book/books? And if you do how to you deal with negative reviews? I have read a lot of them and so far I have been lucky to receive very few negative ones. It's not easy, but I also know I can't please everyone. I like to try and focus on the positive and for the most part, love my story through and through. You have to be your biggest cheerleader to succeed in this business and I love these characters to death. Crossroad Reviews: How do you come up with characters names and place names in your books? Patrick Swayze was my first love. Naming my main character after him was a no-brainer. I wanted Tyler's name to be very simple and common but still strong. Daylan's name I made up, I needed it to be almost otherworldly sounding. I have named some of the places in my book after the music I listen to while I write. Crossroad Reviews: Do you basic plot/plan for your book, before you actually begin writing it out? Or do you let the writing flow and see where it takes the story? I am a pantser. I have tried plotting and my characters don't seem to like it. They do whatever they feel like and take me on their journey! Crossroad Reviews: Have you ever suffered from a "writer's block"? What did you do to get past the "block"? I don't think I have ever truly had writers block where you can't put any words on paper. I have definitely struggled with writing though and when that happens I love doing word sprints. Sit down with your laptop, set your timer for 25 minutes and shut off all distractions and just write. Write as many words as you can and see what happens.